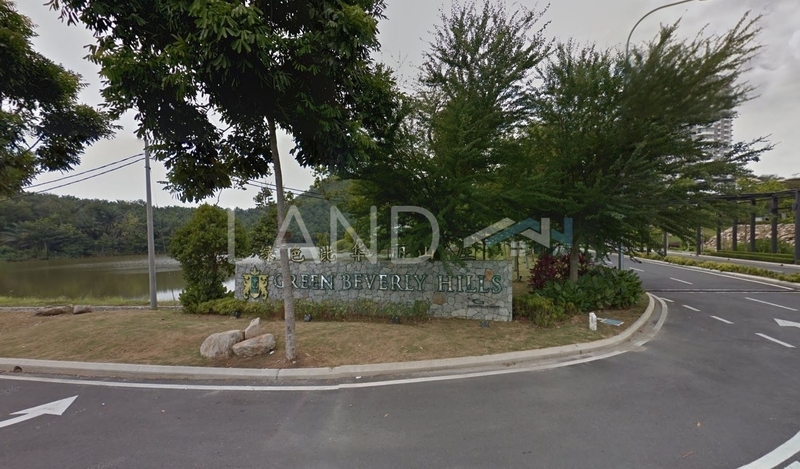 Garden Villa is a freehold landed housing estate located in Green Beverly Hills, Putra Nilai. There are 46 units available at this project with built-up from 5,000 sf. It was developed by GD Development Sdn Bhd with a launch price at around RM480 psf, and was completed in about 2015. GD Development Sdn Bhd is a medium-sized real estate organization held privately, and it has constructed around 5 real estate projects in Malaysia. Other similar projects by the same developer are Green Beverly Hills, Residensi Lili, Sky Bungalow and Water Villa. The only amenities nearby this landed housing estate are some hospitals. The current market prices for Garden Villa are from RM2,500,000 (about RM500 psf); while the monthly rentals are not known at this time. The highest median price psf ever recorded was RM520 psf in Q2 2018; while the lowest one was RM441 psf in Q1 2018.